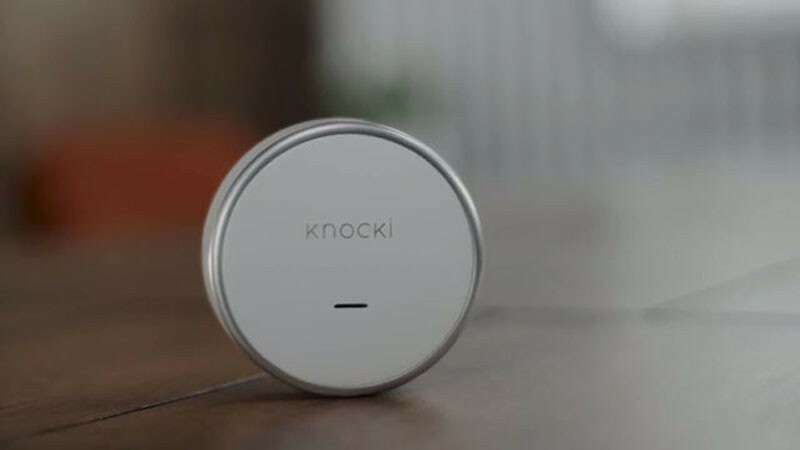 This new little device named ‘Knocki‘ is pretty clever. 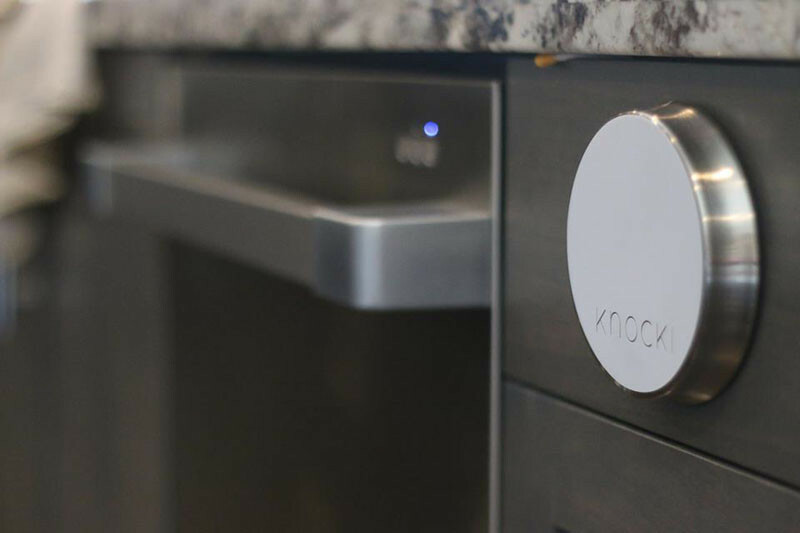 With a simple tap or knock on any hard surface, it can automatically communicate with your smart devices to turn your lights on/off, play music, or do whatever else you can program it to do. 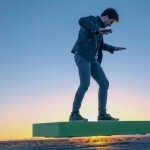 The original idea came after co-founders Jake Boshernitzan and Ohad Nezer, saw some children stacking up boxes trying to reach a light switch, and thought there must be a better way, so they set out to design a product that would do just this. 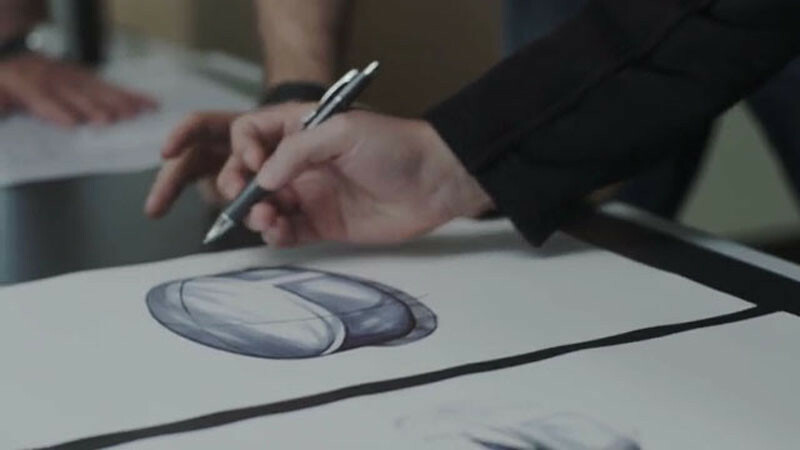 Working with a team of talented people, they designed Knocki, a small wireless device that changes ordinary surfaces like a table top, wall, doors, etc, into an easy way to accomplish a task. 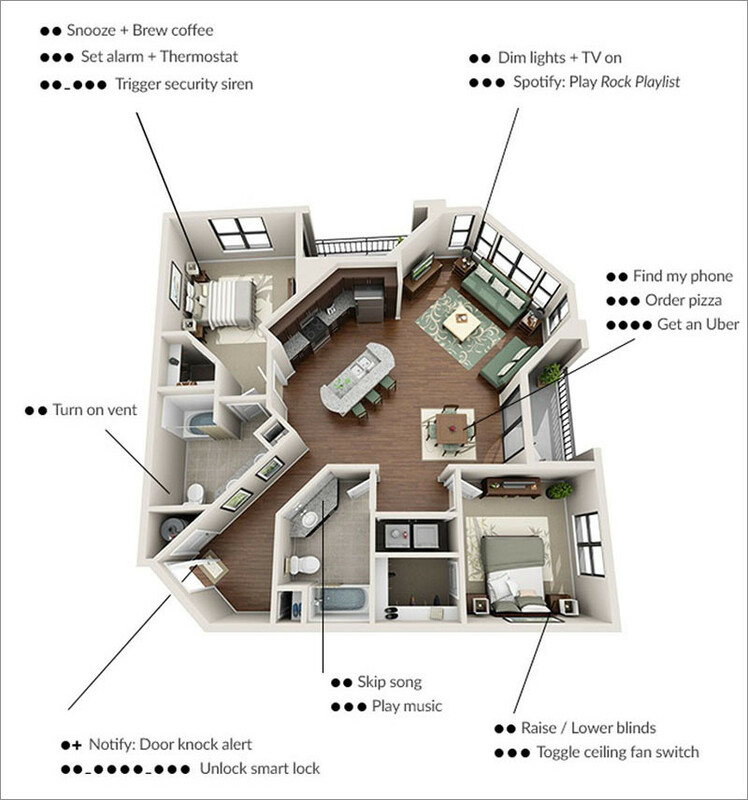 Knocki can be installed anywhere in your home (or office), and as long as it has access to a WiFi internet connection, you can program it using the companion app, to control various actions around your home, like setting your home’s security alarm. 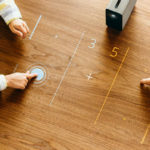 For example, you can have multiple devices linked to individual Knocki products, and with two knocks in the living room, you can dim the lights and turn the tv on, or in the bathroom, three knocks will play music. You can even arrange to have a notification sent to your phone, for example, if you have a child coming home after school, they can have their own knock pattern, and an alert will appear on your phone to let you know they’re home. 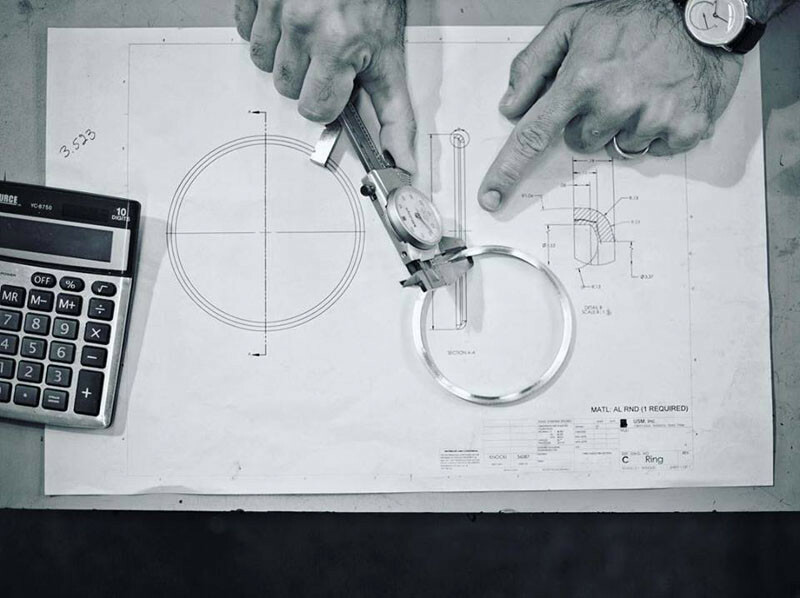 Watch the video below to learn more about Knocki, and you can visit their Kickstarter campaign – here.